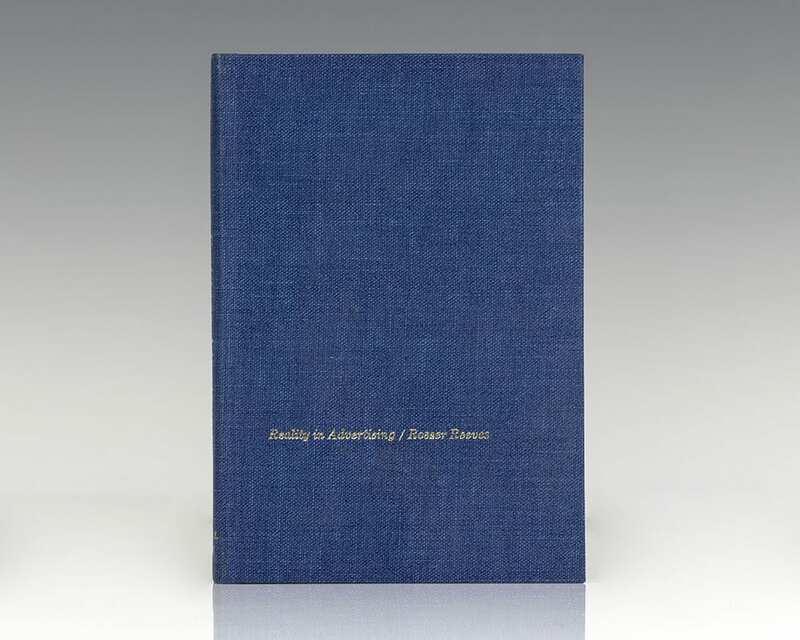 Rarely has a book about advertising created such a commotion as this brilliant account of the principles of successful advertising. 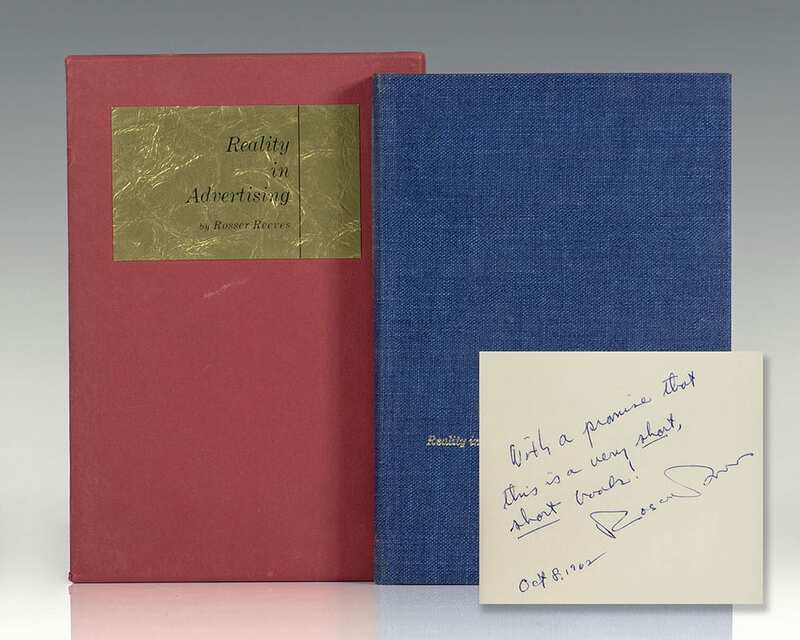 Published in 1961, Reality in Advertising was listed for weeks on the general best-seller lists, and is today acknowledged to be advertising's greatest classic. It has been translated into twelve languages-French, Japanese, Spanish, Dutch, German, Italian, Portuguese, Danish, Swedish, Norwegian, Finnish, Hebrew-and has been published in twenty-one separate editions in fifteen countries. Leading business executives, and the advertising cognoscenti, hail it as "the best book for professionals that has ever come out of Madison Avenue." (For typical comments see back of jacket.) 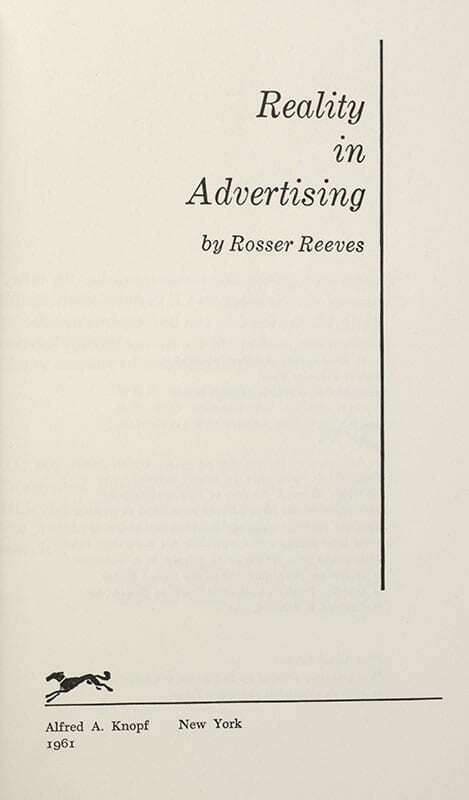 Rosser Reeves says: "The book attempts to formulate certain theories of advertising, many quite new, and all based on 30 years of intensive research." These theories, whose value has been proved in the marketplace, all revolve around the central concept that success in selling a product is the key criterion of advertising. In the course of explaining his own hard-headed approach, Mr. Reeves shows why the ad campaigns for many products are just so much money poured down the drain. He has some devastating things to say about advertising's misguided men: the "aesthetes" and the "puffers" who put art and technique ahead of the client's sales; and he punctures many of the misguided philosophies which lower the efficiency of advertising, rather than raising it. 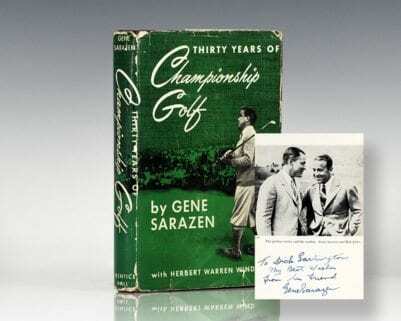 But even more important is the thoroughness and clarity with which he explains many of the mysteries of how to write advertising that produces these sales. Here, in short, is a concise, forcefully written guide that has been called "a 'Rosetta Stone' for the advertising business"- an essential book for anyone who works in advertising, or uses advertising extensively. 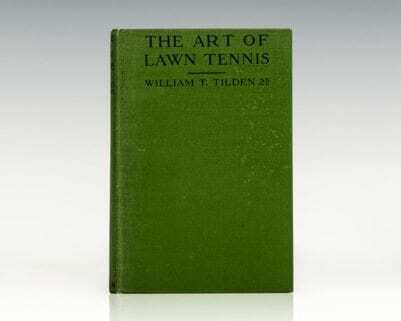 It is today required reading in hundreds of great corporations and many of the world's leading business schools. Reeves, Rosser. Illustrated by Hank Blaustein. New York: The Vanguard Press, 1980. 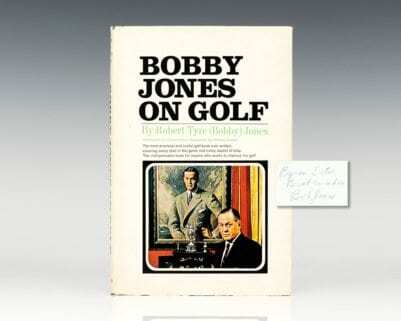 First edition of television advertising pioneer Rosser Reeves’ singular novel. Octavo, original half cloth. 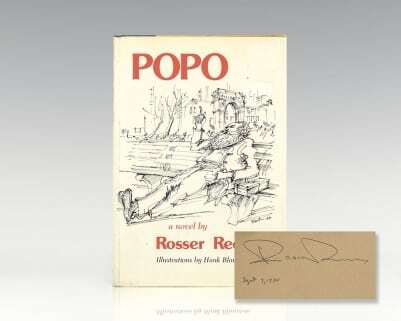 Signed and dated by the author on the front free endpaper, “Rosser Reeves, Sept 9, 1980.” Fine in a near fine dust jacket.